The Montana Motor Vehicle Division (MVD) allows you to schedule several types of appointments ahead of time, saving you from the frustration of having to spend all day at the MVD. Keep reading for more information about the types of appointments you can schedule, how to go about doing so, and what you'll need to bring to your local MVD office visit. 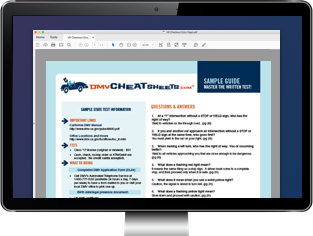 You should also check out the online driver and vehicle services offered by the state, which can ultimately save you time and a trip to the MVD. Using the Montana MVD's convenient online scheduling system. If you need to alter or cancel your appointment, you can do so online or by calling the Customer Care Center.